Tick bites can be irritating and painful, but they can become even more serious when the tick at hand is carrying a disease. When people think of tick diseases, Lyme disease most commonly comes to mind. 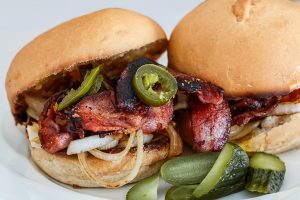 However, a new condition is sweeping across the country, and it has scientists worried about its growing prevalence. 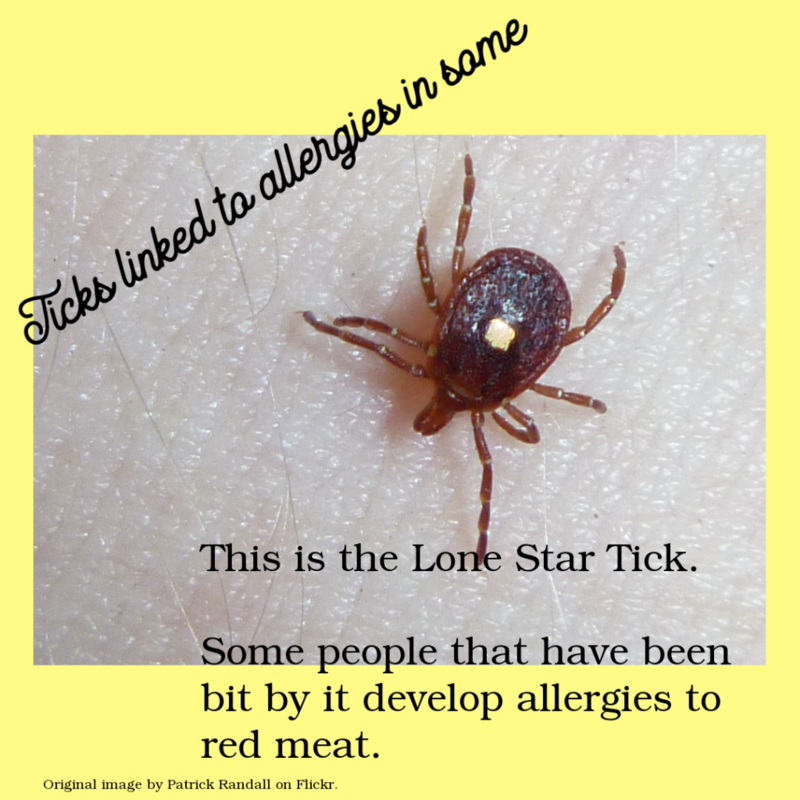 Some individuals who are bitten by the dreaded Lone Star Tick, found in much of the eastern U.S. (but primarily the South), develop an allergy to red meat. In some cases, people also develop a reaction to dairy products. Dr. Tara Narula from the University of North Carolina and Chapel Hill recently discovered that there were more than 5,000 cases of these instances in the U.S. (CBS News, 2018). This is a leap from the 3,500 documented cases from two years ago. Narula noted that in some instances, the allergy can become permanent. However, it usually dissipates over time. In any case, it’s not a fun condition to have, and Narula is warning others that prevention is the best medicine. 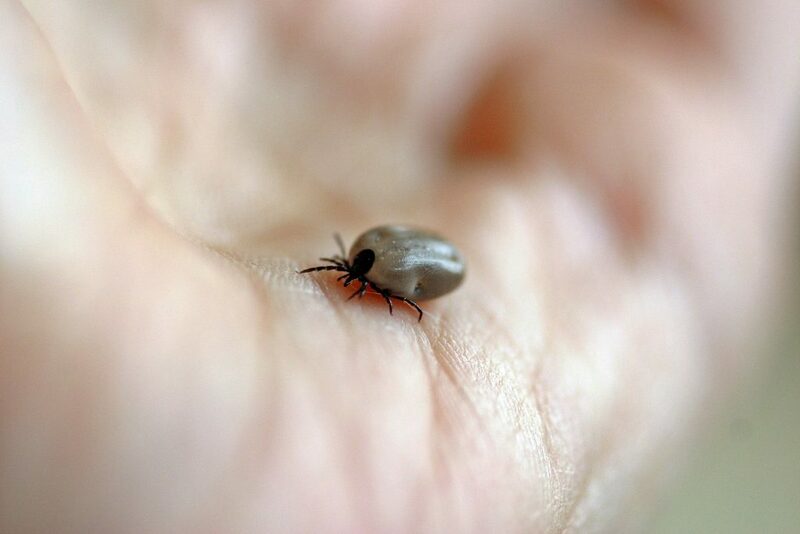 The warm months are the favorites of ticks, which are parasitic in nature. While not all of these creatures carry disease, they can still be a nuisance. That being said, there are a few ways you can avoid them. Steering clear of tall grass is a must. If you have to travel through tall grass or brush, wear pants and socks to keep the ticks from getting through to your skin. After you’ve been outdoors, check your skin for any ticks that may have hitched a ride on you in the process. In the event that you spot a tick, use a pair of tweezers to pluck and twist it away from your skin. Finally, consider using a chemical repellent on yourself before you head outside (“Understanding and Preventing Tick Bites,” 2018). In particular, look for a product that comes with DEET, permethrin or picaridin. By taking a few of these steps into account, you can steer clear of ticks and reduce your overall exposure to the diseases they may carry.